Shaman's Stockart has no other purpose than being the best stock art reference for your publishing or non-profit project needs. Each pieces of artwork was crafted with love and care! Platinum pack consist of 3 high quality 300 dpi jpeg, pictures. 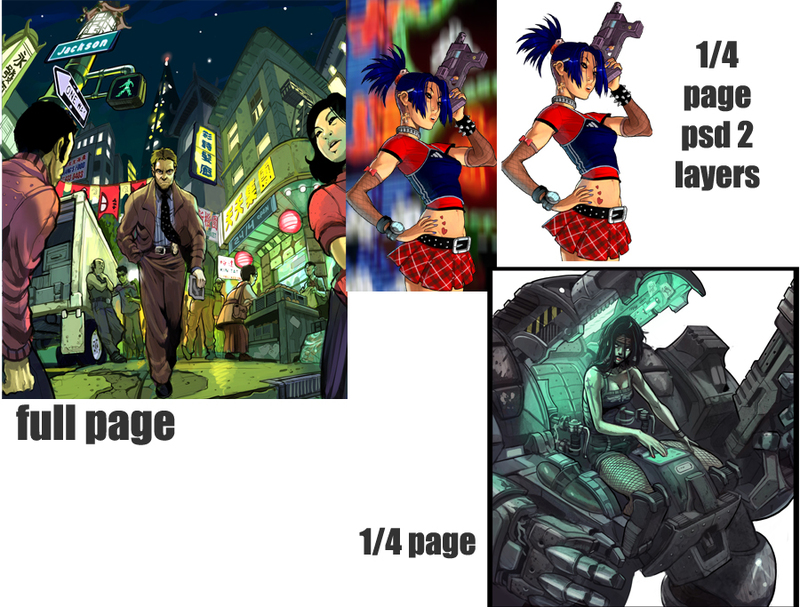 A psd is also offered, offering the option of removing the bg for that blue haired girl. Shaman's Stockart offers freelance services. This title was added to our catalog on August 27, 2008.